Villa Diamanti rests right on the sea, 200 meters from the center of the new town of Monemvasia. The family-run establishment provides 8 double rooms and 2 apartments with a mesmerizing view of the Castle of Monemvassia and the Mirtoon Sea. 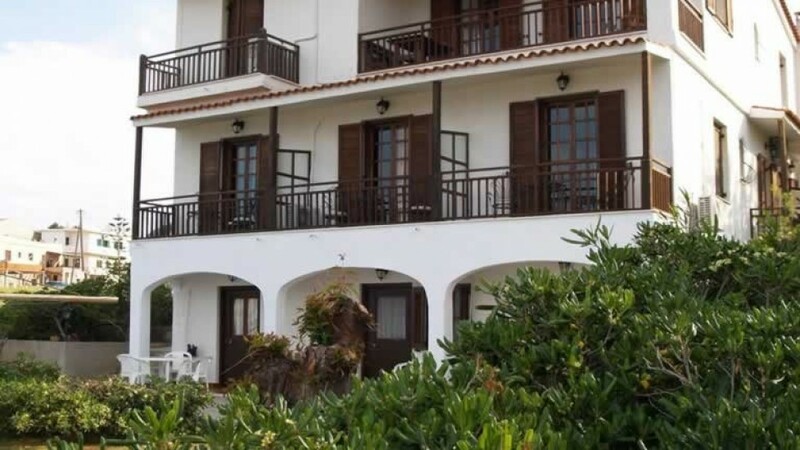 All rooms are equipped with bathroom, air-conditioning, central heating, TV, balcony. Our apartments are also equipped with a kitchenette. Swim in a breathtaking scenery, just 30 meters from Villa Diamanti and spend relaxing time in our garden by the sea. Spacious private parking lot.